When the Royal Canal arm was filled in in the 1920s and the MGWR joined with other railway companies to form the Great Southern Railway (GSR) in 1924, Broadstone lost its value as a railway station. It finally closed on 16 January 1937. The first train to the west from Westland Row Station (now Pearse Station) departed on 18 January 1937 and Broadstone Station became a garage for buses. Broadstone will soon be a tram stop on the LUAS Cross City Line between Broombridge and St.Stephen's Green. Work on building the line commenced in June 2013 and services are scheduled to begin in December 2017. The stop will have lateral platforms and be located adjacent to the Broadstone building with access from Constitution Hill. 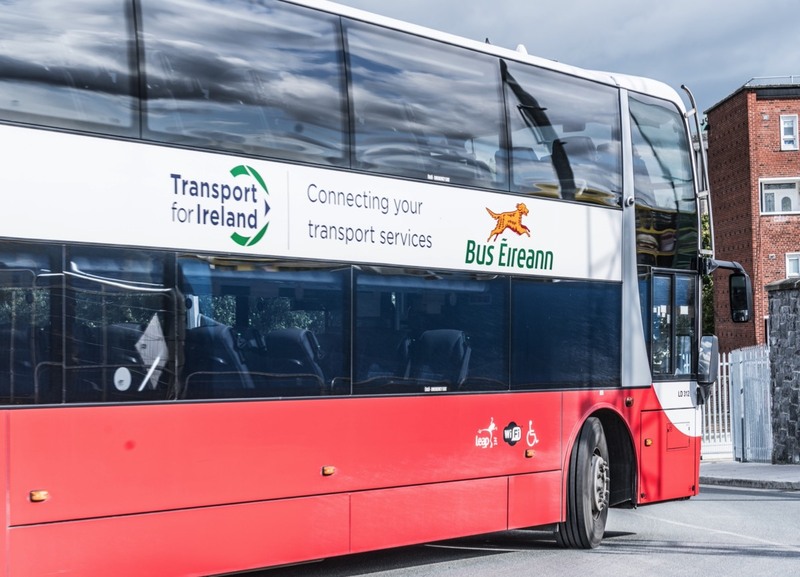 The stop will be called Broadstone-DIT due to it location near to DIT Grangegorman Campus.